This March, Disney will be releasing a live-action version of one of its most beloved animated fairy tales, Beauty and the Beast. 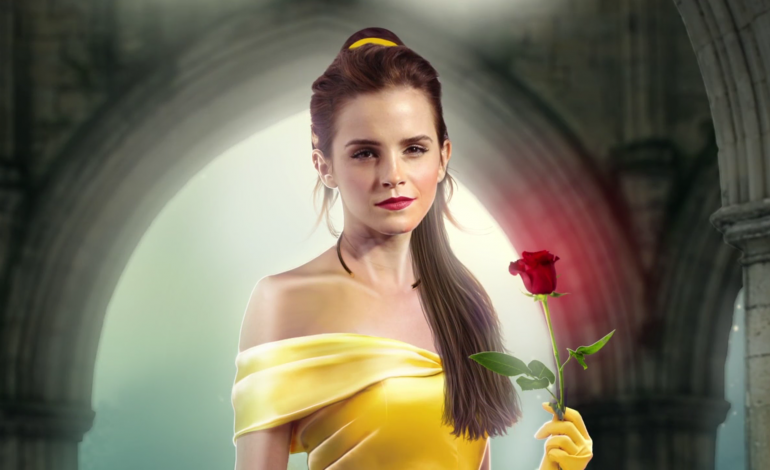 Emma Watson (Belle) and Dan Stevens (The Beast) star in this highly anticipated Disney tale as it brought to life with the help of beautiful costume design and computer generated graphics. Director Bill Condon and costume designer Jacqueline Durran’s hard work can be seen in these exclusive photos EW and Disney have released. Belle’s iconic yellow gown dazzles on EW’s latest cover and the rest of the magical cast are featured in the photos below. Luke Evans (Gaston), Josh Gad (Le Fou), Ewan McGregor (Lumière), Sir Ian McKellen (Cogsworth), Kevin Kline (Maurice), Emma Thompson (Mrs. Potts), and Gugu Mbatha-Raw (Plumette) co-star in the colorful cast. Beauty and the Beast will hit theaters March 17, 2017.